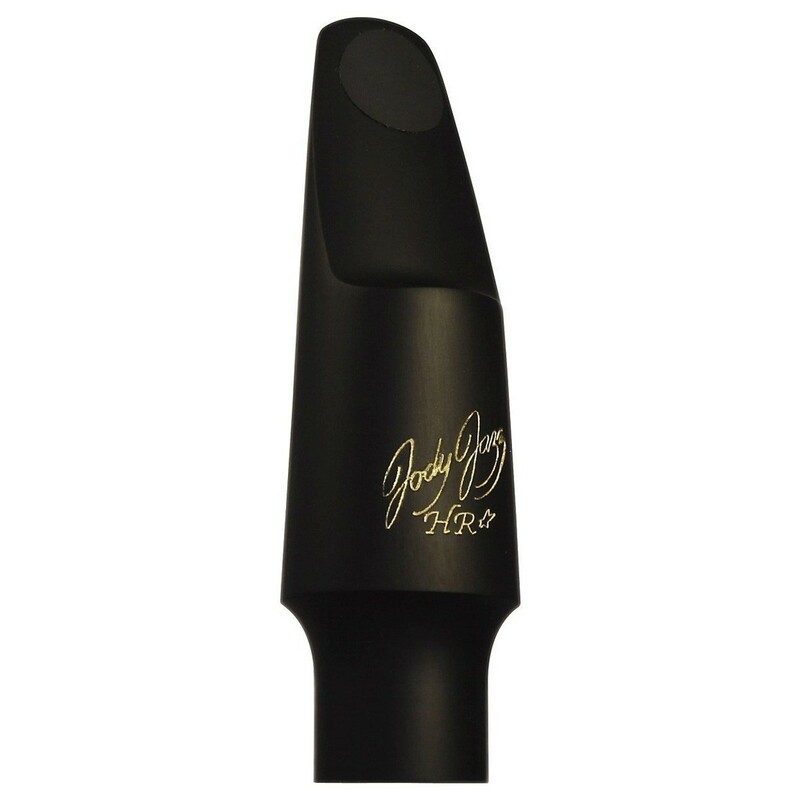 The JodyJazz HR* Alto Saxophone Mouthpiece offers a traditional concept with modern design. With a rounded, medium sized chamber, the HR* produces incredibly warm sounds that make it excellent for playing traditional jazz, big band, straight and bebop, but can also carry enough power and projection to provide the ability to play more modern styles. The HR* mouthpieces from JodyJazz are specially designed and crafted to offer amazing sound and traditional feel to provide a mouthpiece that’s excellent for playing traditional jazz, big band, straight ahead, and bebop, as well as producing enough power for more modern styles. Designed with a round, medium sized chamber, the HR* mouthpieces produce a beautifully warm sound that blends well with band sections and has a versatile playing style. JodyJazz’s HR* series are designed with a round, medium sized chamber to provide a sound that’s well rounded and gives off a brightness that helps to pretty up its tone. Unlike square chambers that offer a focused sound, the rounded chamber produces an airy sound that blends well with bands and sections and achieves great projection when pushed. 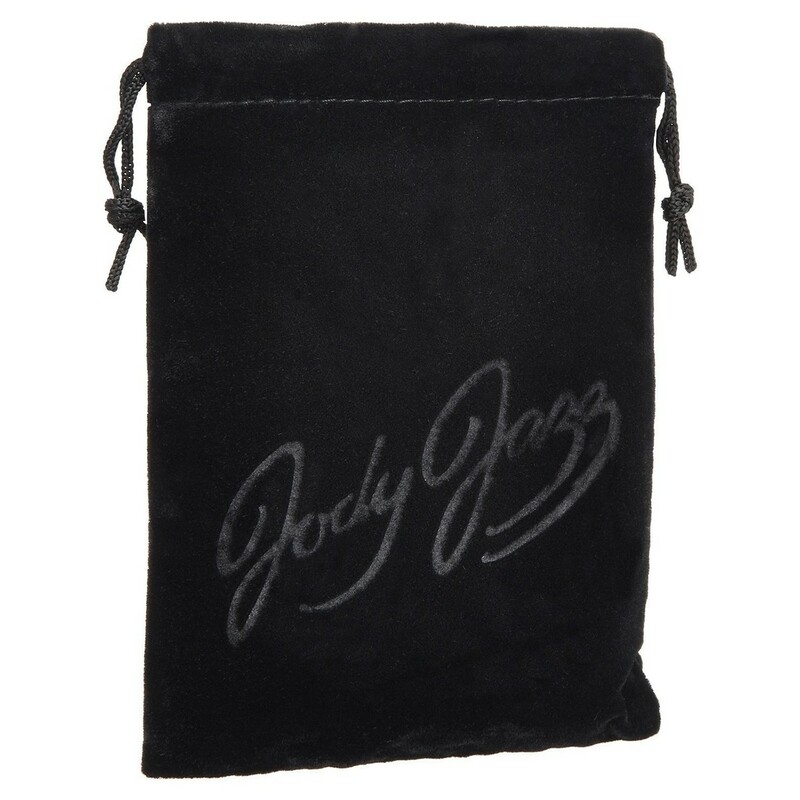 JodyJazz was founded by Jody Espina and has gone on to be one of the leading designers and producers of mouthpieces for saxophones and clarinets. Using state of the art design and production techniques, with the use of 3D modelling and crafted using CNC multi axis machines, mouthpieces are then finished by hand and play tested by Jody Espina himself, or the company's other professional players, to insure that each mouthpiece has a perfect seal with the reed and has a proper response throughout the range of saxophones.